Los Angeles – Much to the excitement of music aficionados worldwide, Jazz guitar icon Larry Coryell, one of the most respected and celebrated guitarists of his generation, offers a brand new album of seven original compositions titled “Barefoot Man: Sanpaku”! In addition to Coryell’s signature guitar playing, this album features the talents of award-winning pianist Lynne Arriale, longtime Coryell collaborator John Lee on bass, Dan Jordan on saxophone and flute, and drummer Lee Pierson! Los Angeles, CA – One of the most respected and celebrated jazz fusion guitarists of his generation, Larry Coryell presents a brand new triple disc box set of unreleased live performances. 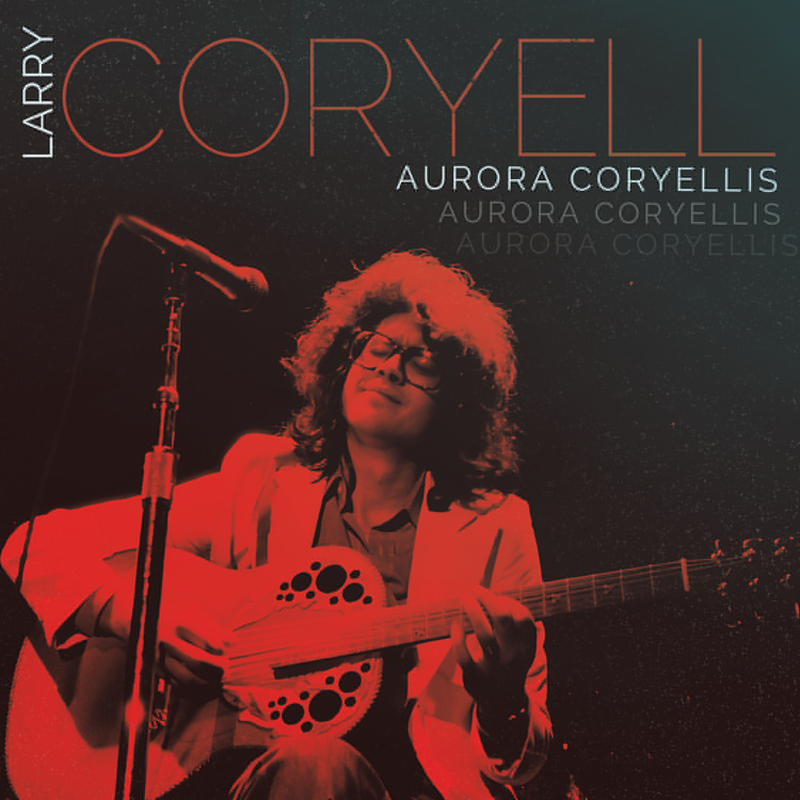 Titled Aurora Coryellis, this captivating collection highlights Coryell’s prodigious talents in a multitude of settings, from a full band performance in 1972 at the Jazz Wokshop in Boston to a solo acoustic show in 1976 at Clark University (Worchester, MA) plus a more recent appearance in 2002 at the San Jose Jazz Fest with his talented trio featuring award winning drummer Paul Wertico and bassist Jeff Chambers! Each of these performances come on separate CDs in their own sleeves housed in a deluxe box with a lavish, full color booklet featuring extensive liner notes based on a new interview with Mr. Coryell himself. The box will be released July 24 from Purple Pyramid Records.